Antonella Rojas published a new chapter 'El reencuentro' from the story 'La niña de cristal'. 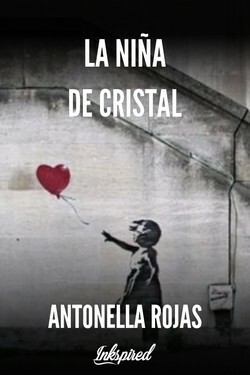 Antonella Rojas wrote a comment on 'La niña de cristal' in the chapter 'La parada del bus '. Antonella Rojas liked the chapter 'Caja de sorpresas' from 'La niña de cristal'. Antonella Rojas published a new chapter 'Caja de sorpresas' from the story 'La niña de cristal'. Antonella Rojas published a new chapter 'La parada del bus ' from the story 'La niña de cristal'. 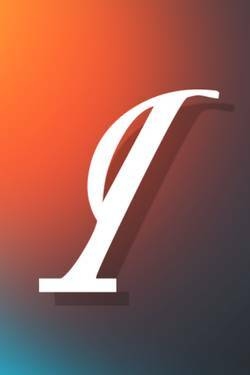 La niña de cristal's cover picture was updated.